Some of the best minds in the science, high-tech and innovation spheres will be sharing their knowledge with over 300,000 school students as the annual Week of High Technologies kicks off all across Russia. For an entire week, pupils and students across Russia’s eleven time zones will focus their attention on picking the brains of leading Russian scientists, entrepreneurs and high-tech business leaders. Most of the experts will represent the leading high-tech state corporations – including the Russian space agency Roskosmos, the Russian state atomic energy corporation Rosatom, and Rusnano tasked with commercializing developments in nanotechnology. All of them are scheduled to give lectures during the high-tech educational week. 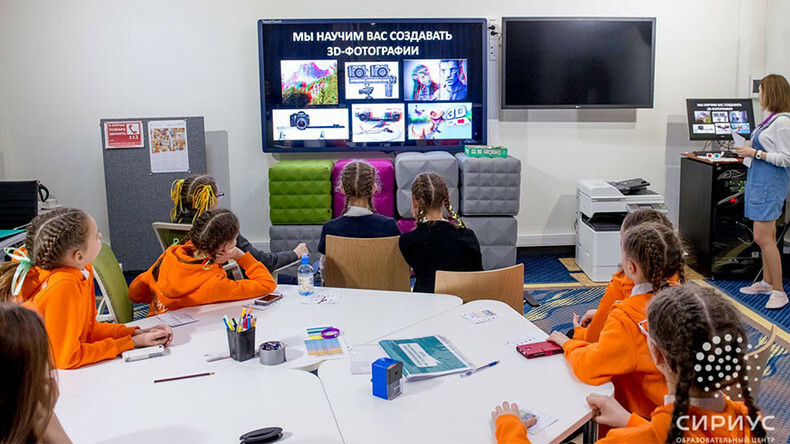 The focal point for the VI National Week of High Technologies is the Sirius Educational Centre for Gifted Children in Sochi, specially set up to promote young Russians’ talents. However, everything offered by the center this week will be aired and available to all Russian schools online. “Starting from March 13, Russian schools will host events held within the framework of the VI All-Russian Week of High Technologies… More than 300,000 children and teenagers are expected to take part and immerse themselves into the fascinating world of science and technologies, communicate with scientists and innovation specialists as well as find out how to get a job in the high-tech field,” a Sirius spokesperson told journalists. A number of senior figures from the leading centers of Russian science and technology have already begun transmitting their wisdom to hundreds of thousands of youths. On Monday, Sirius educational center kicked off the week with three lectures. On opening day in Sochi, more than 200 students from schools in 47 regions attended lectures on astronomy, nanotechnologies and nuclear sciences that were also broadcast online across the country. Other cities have also developed unique workshops and scheduled lectures to stimulate and challenge the bright minds of tomorrow. More lectures and student engagement via an online platform is scheduled to follow. Part of the series of online discussions will focus on “science and innovation” in the sphere of Russian peaceful atomic energy research. Roscosmos will share its insight on the future of space technology and exploration. 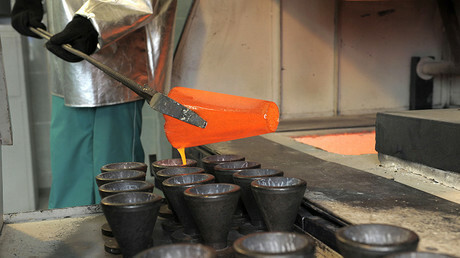 Scientists will also hold a master classes on the complexity and potential use of nanotechnology. The Sirius educational center was set up by the Talent and Success Educational Fund at the behest of Russian President Vladimir Putin in December 2014. Based at the Sochi Olympic facilities, the main purpose of the national project is to identify, develop and provide professional support for children demonstrating unique capabilities in the fields of technological innovation, art, natural sciences, and sport. Some 600 children aged between 10 and 17 come to Sirius from various parts of Russia every month.